A gang of local hoods are after this diamond and will stop at nothing to get their hands on this prized possession. 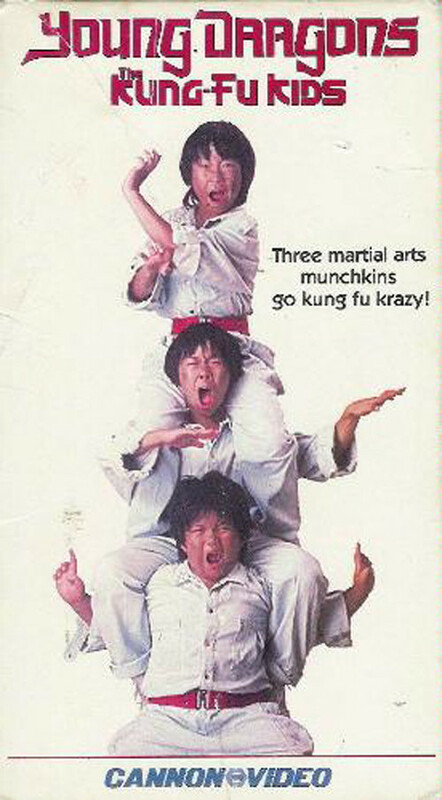 With bad guys everywhere and danger lurking around the corner, these Kung-Fu kids pul out their bag of martial arts tricks. Flying through the air with kicks and punches, nunchaku, long sticks, swords and other martial arts weaponry, the bad guys don't stand a chance. 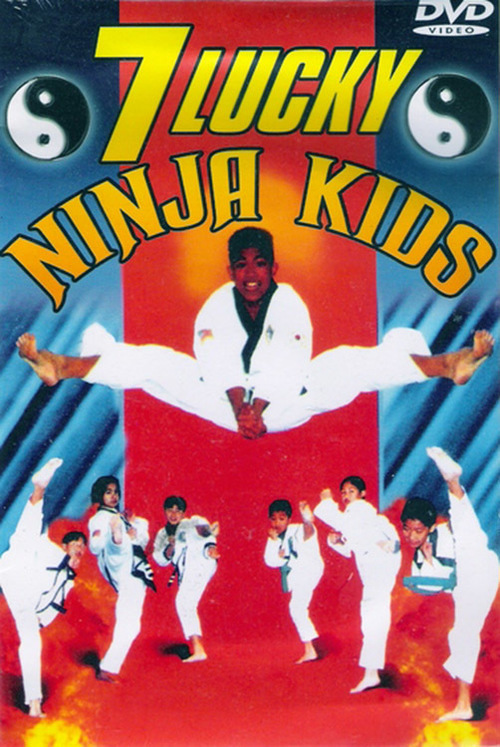 Kids will love this awesome skateboard riding, pizza eating group of mini-Ninjas! 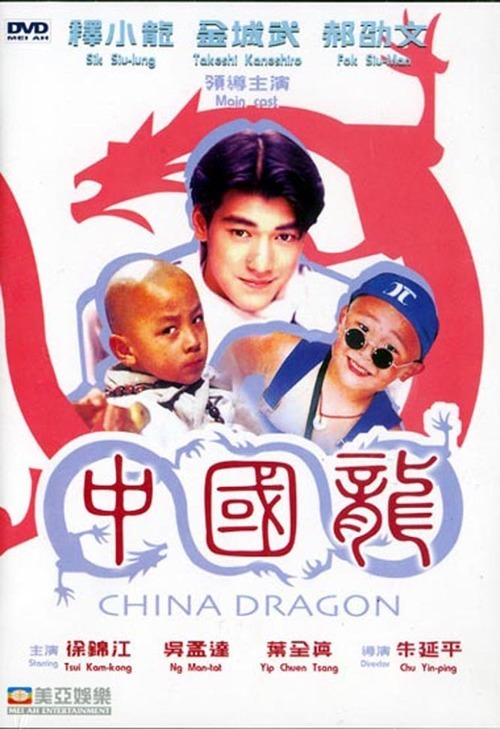 Three young boys learn the art of kung fu from their grandfather, a martial arts expert, and are able to hold their own on a trip to the city.